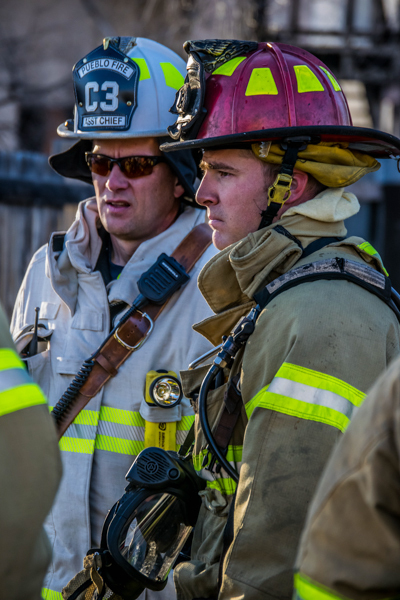 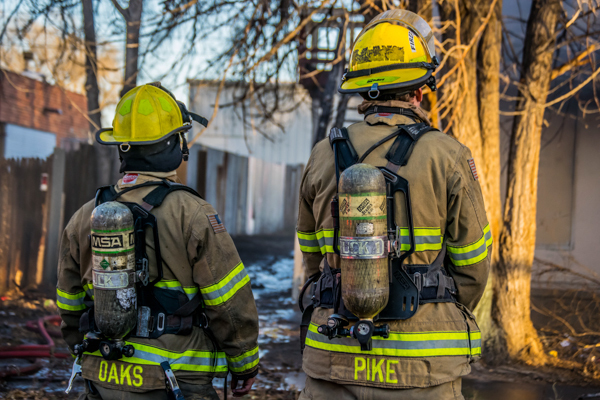 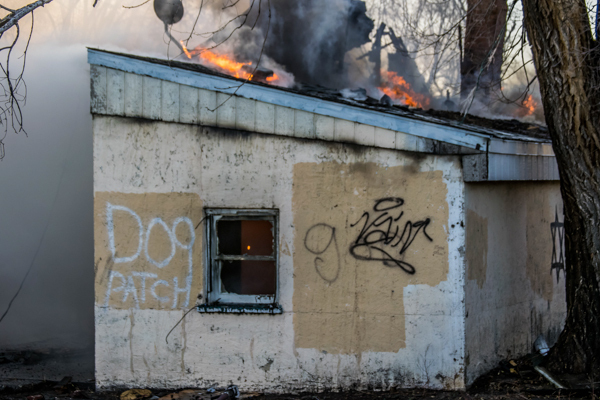 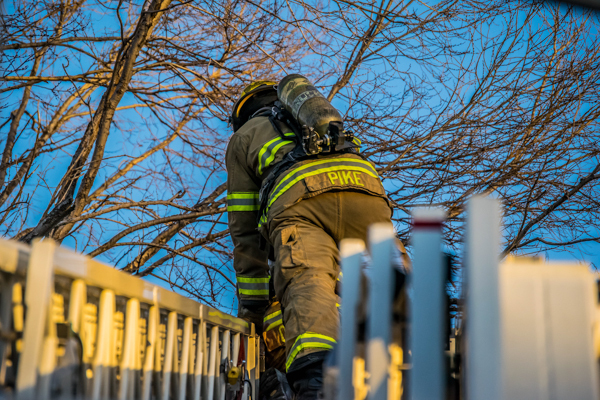 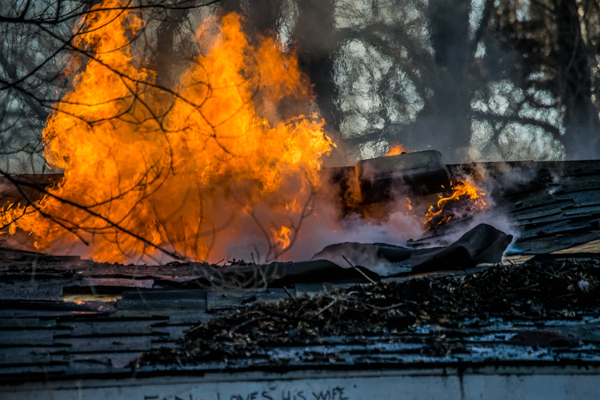 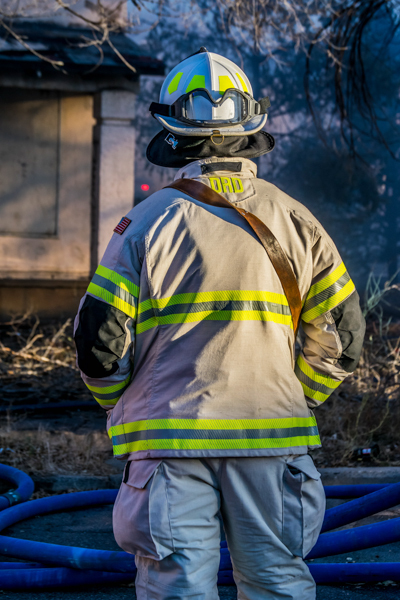 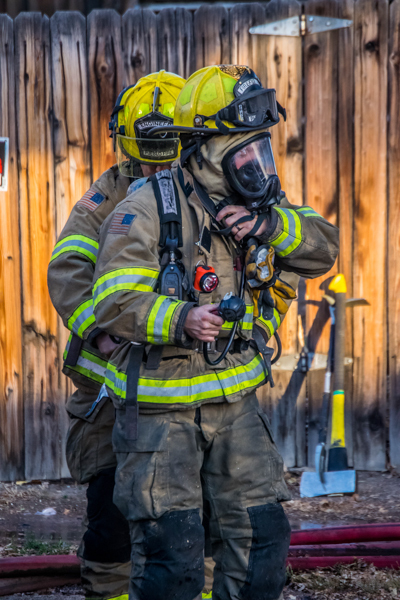 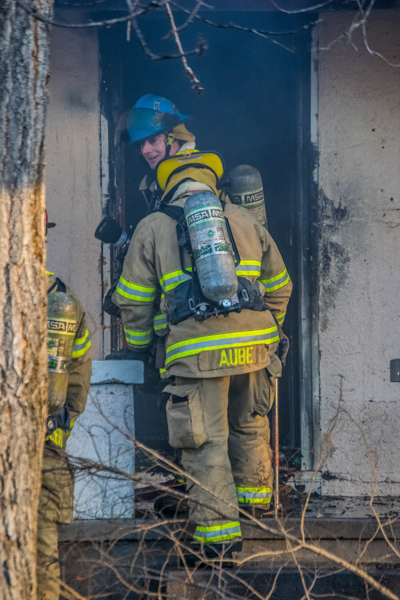 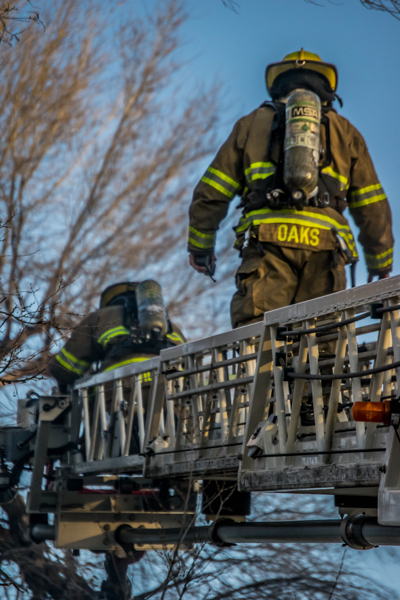 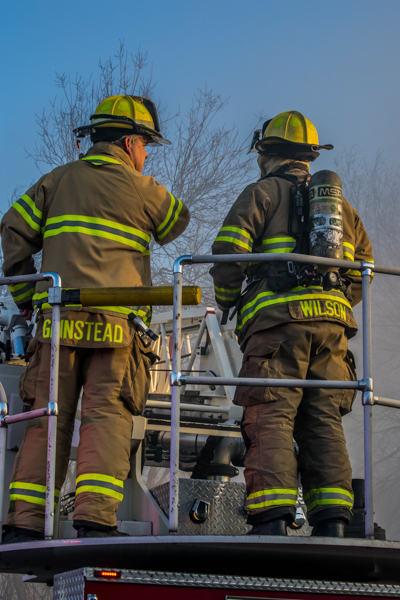 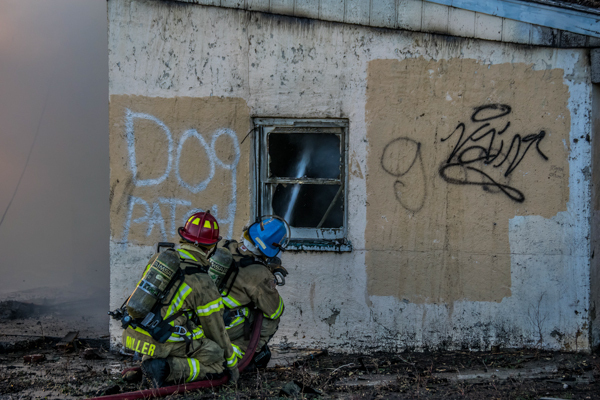 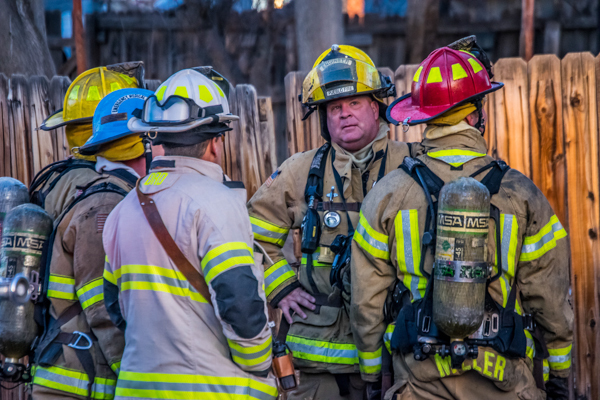 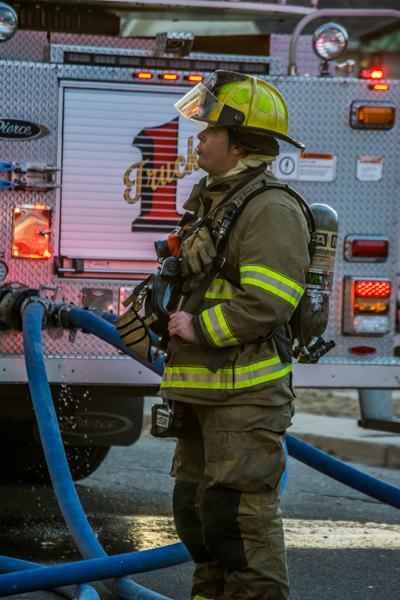 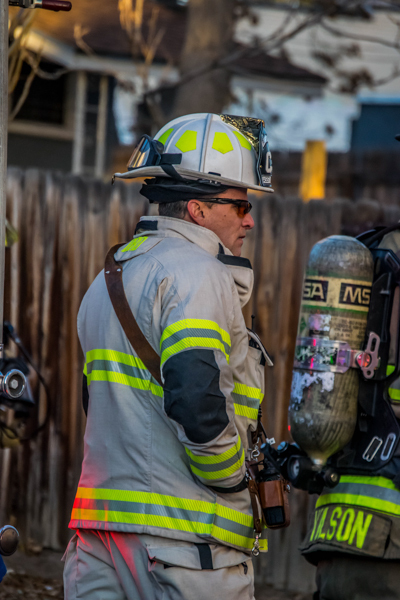 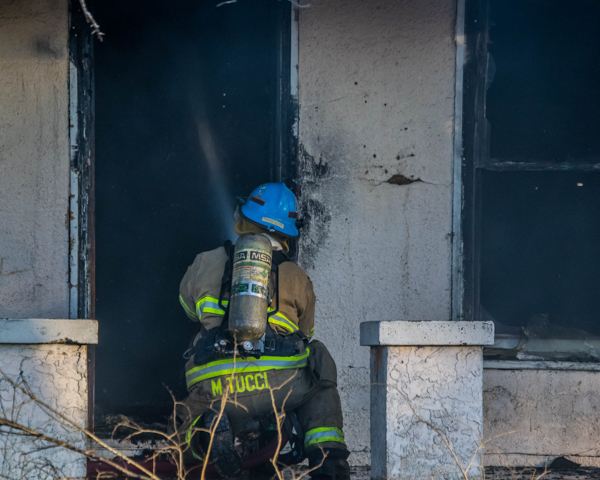 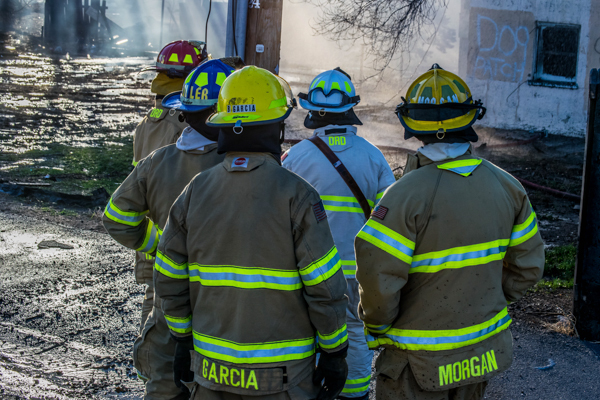 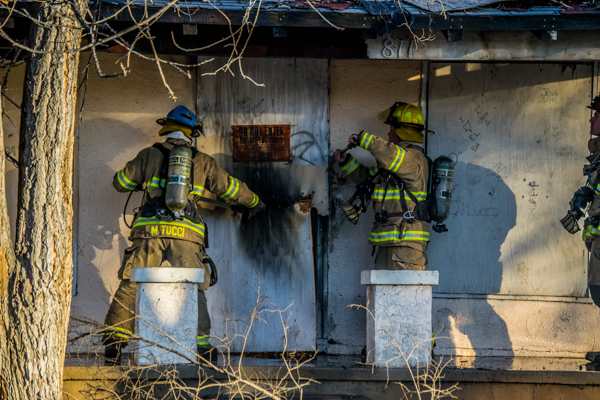 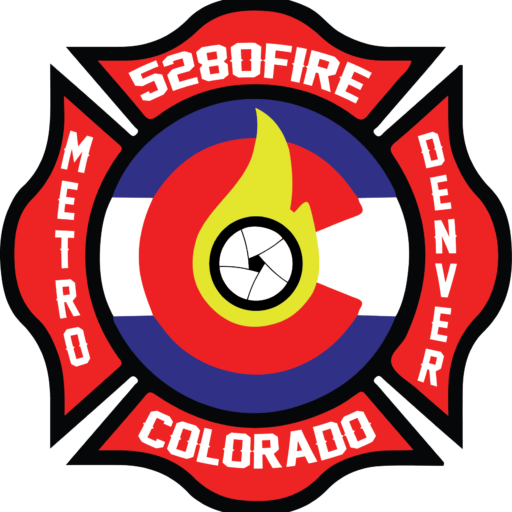 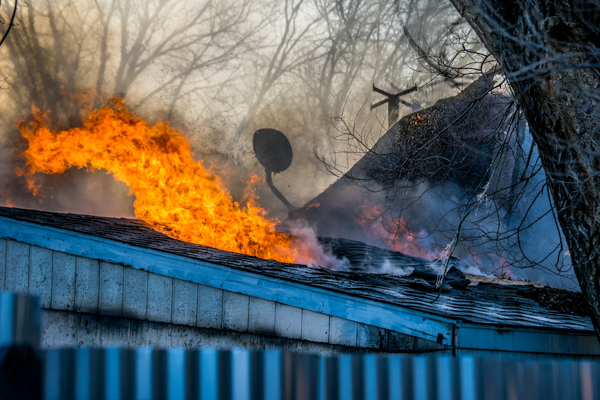 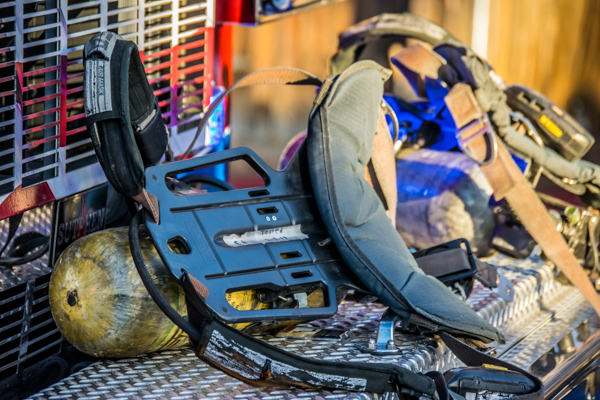 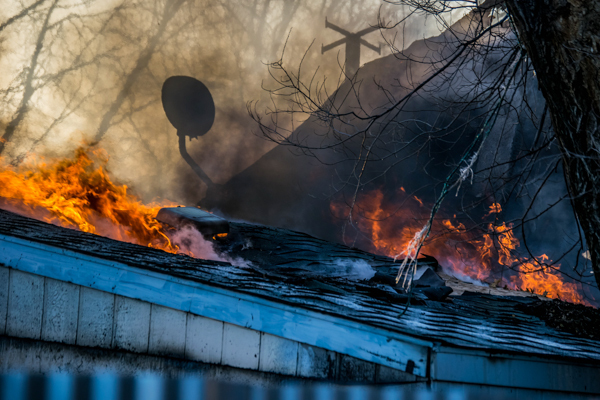 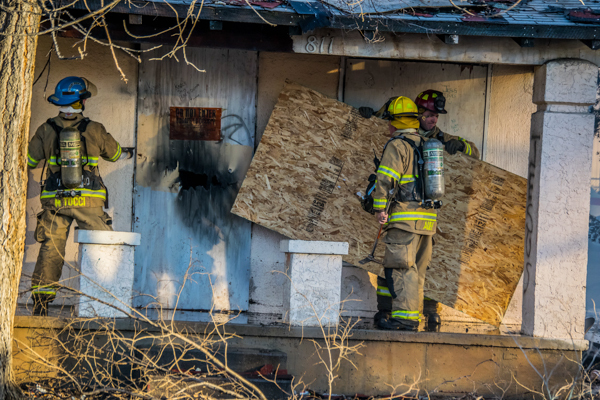 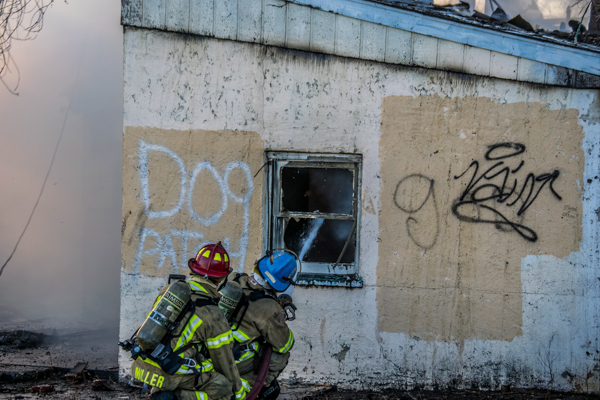 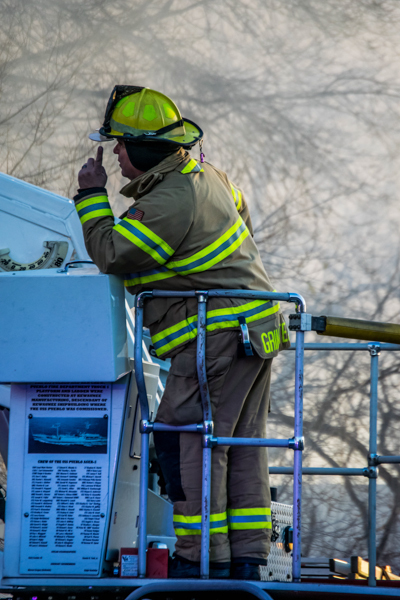 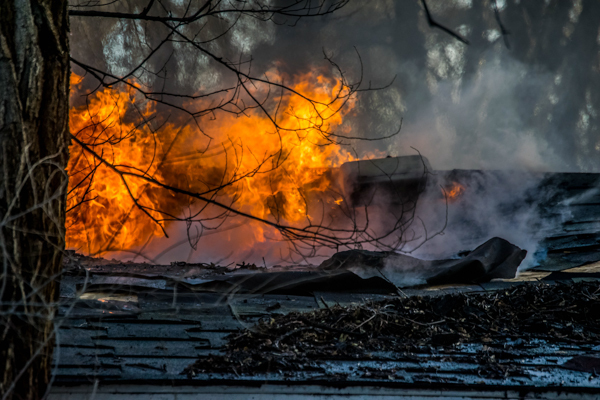 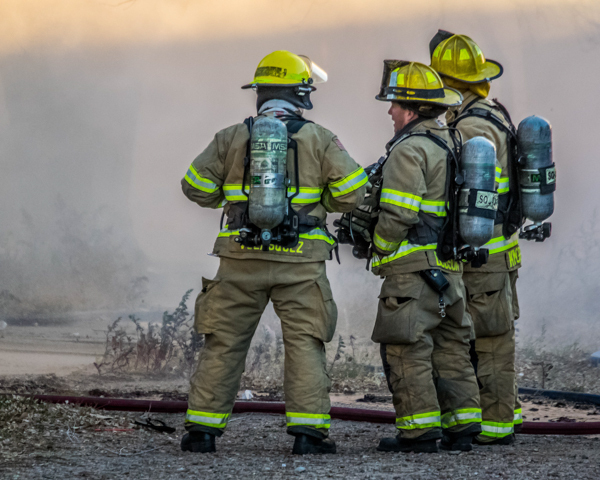 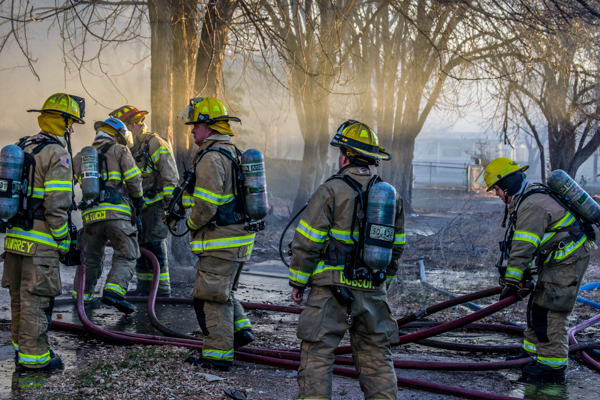 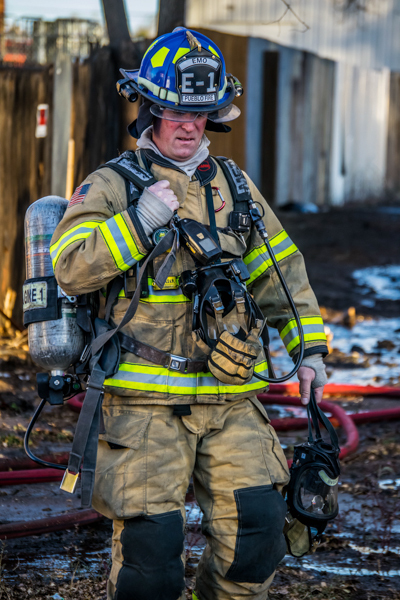 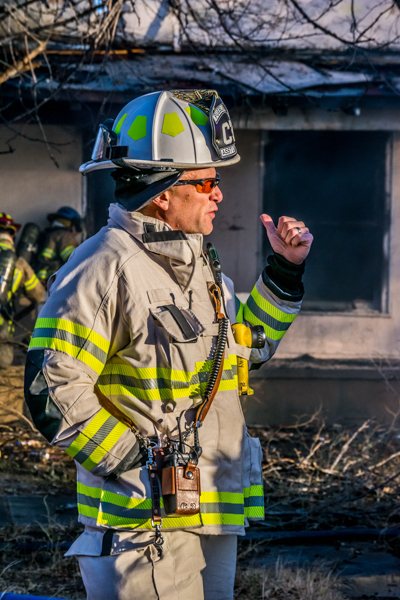 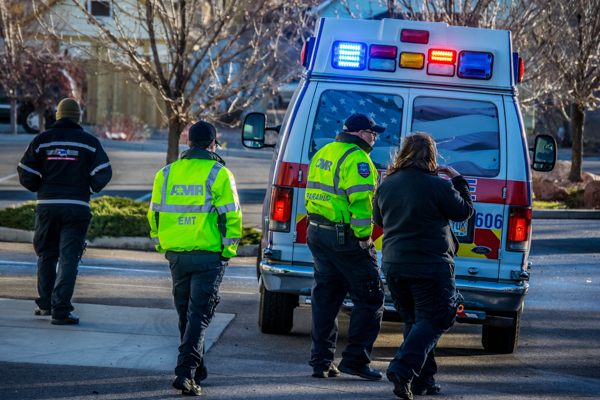 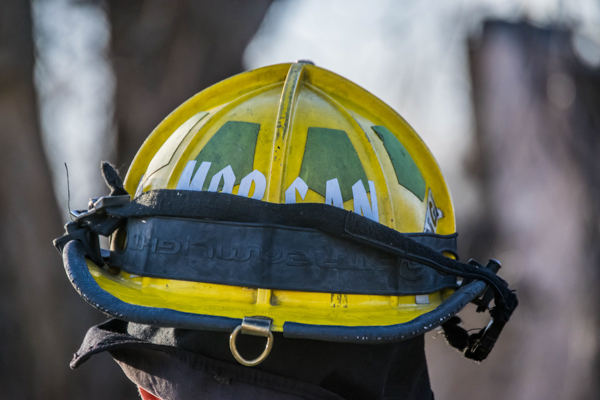 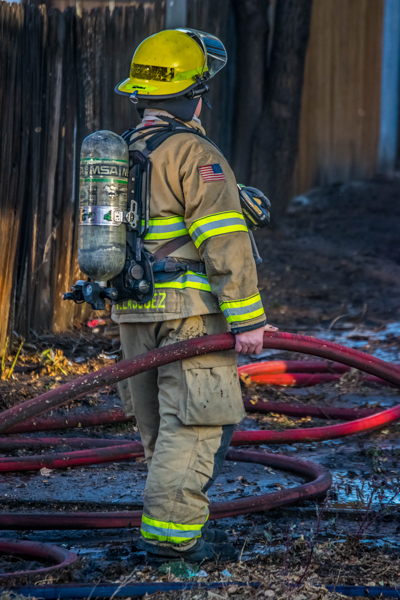 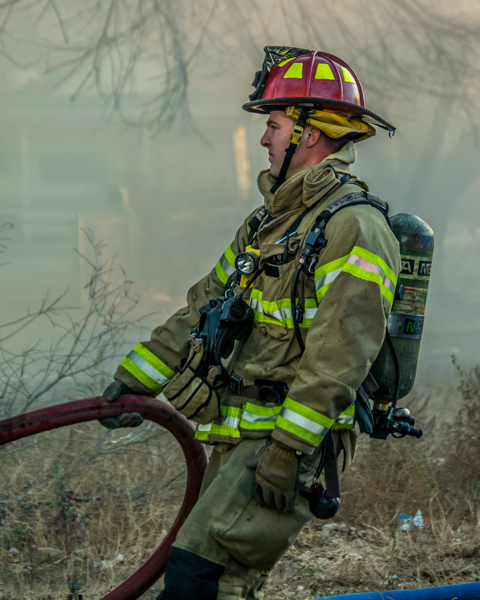 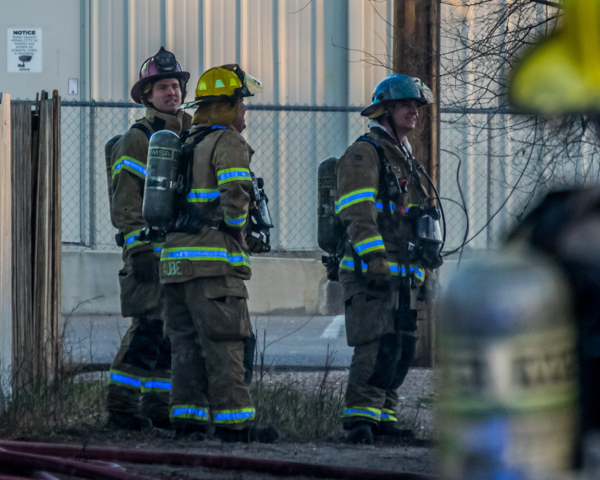 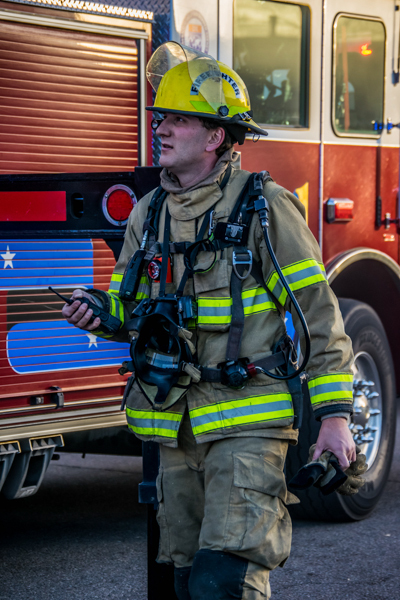 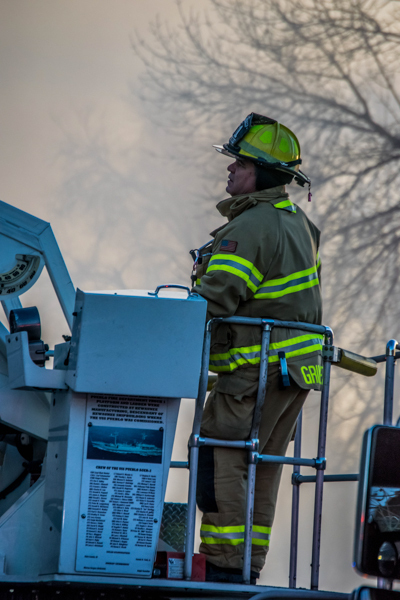 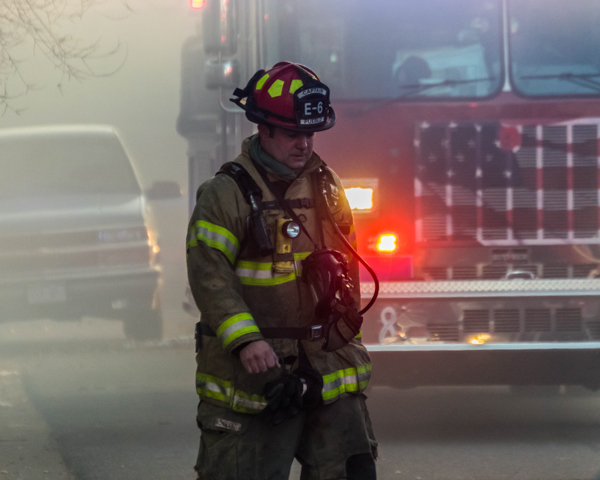 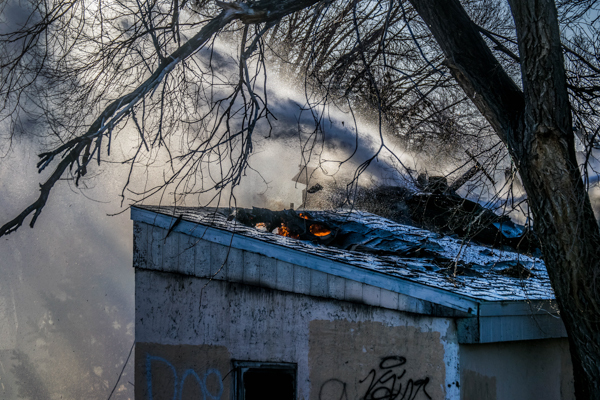 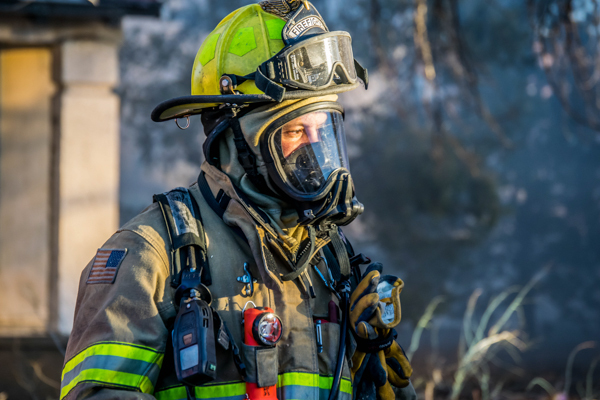 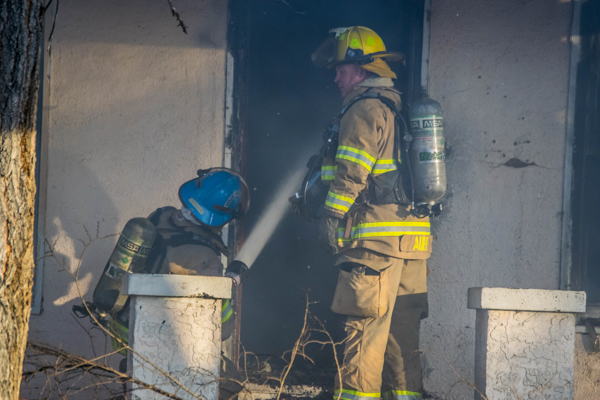 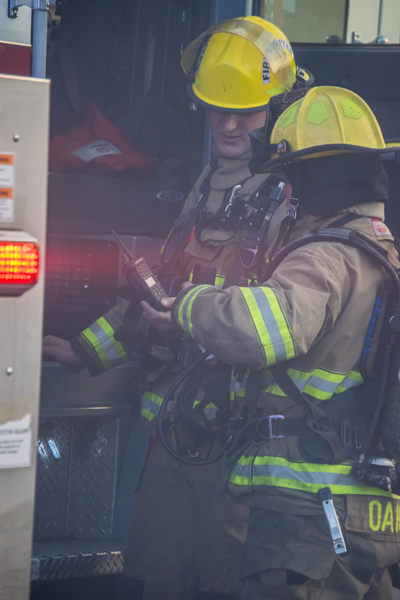 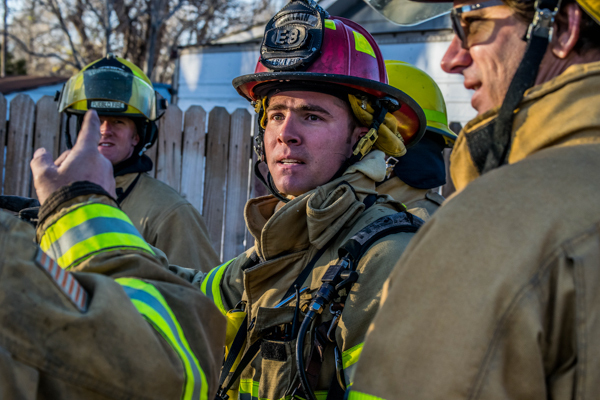 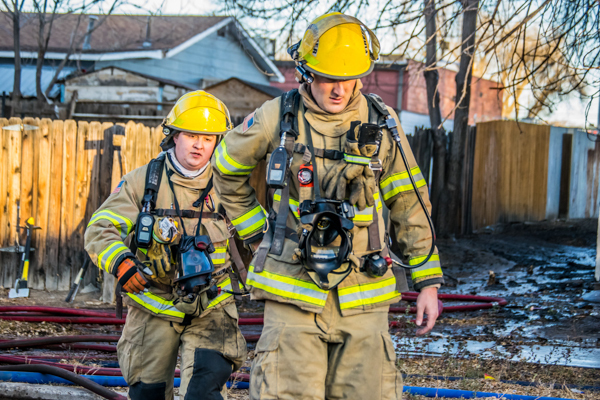 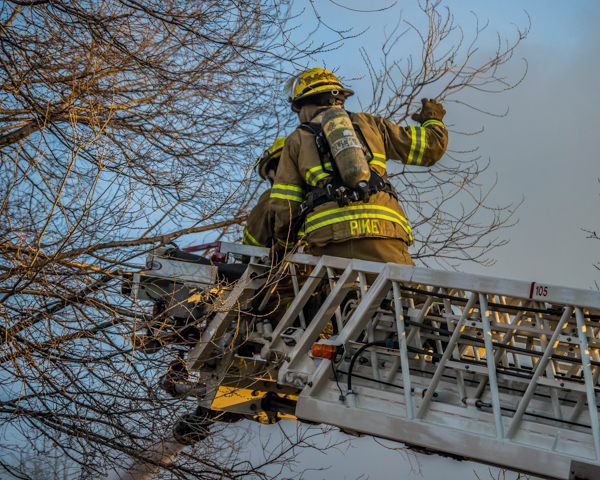 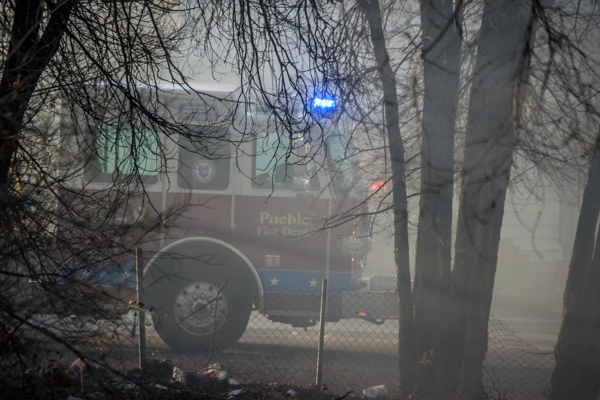 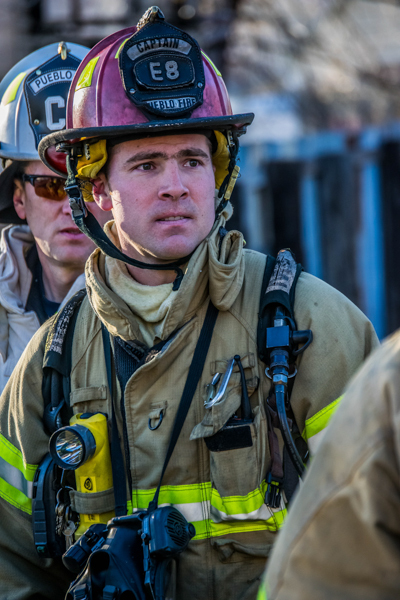 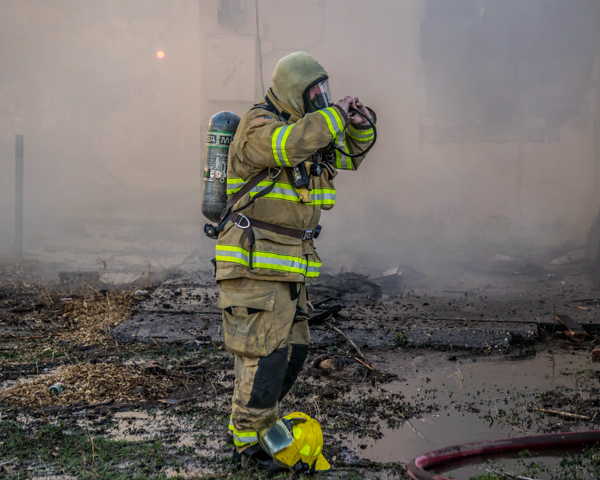 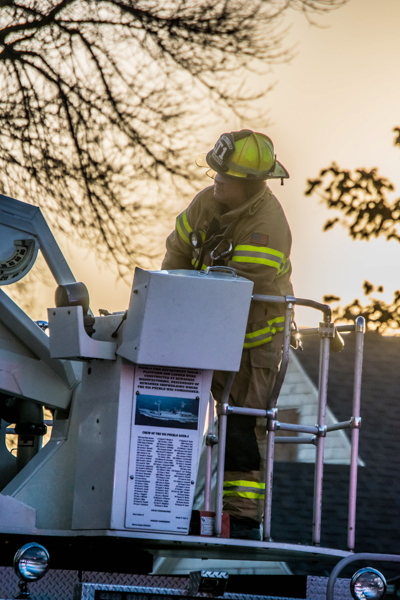 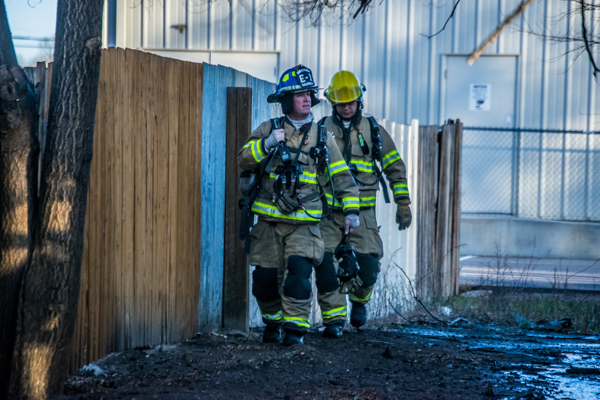 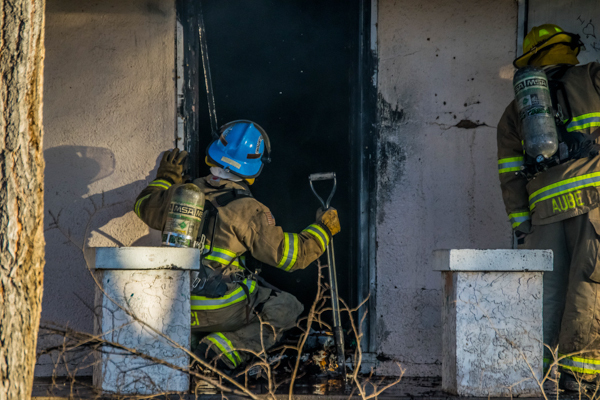 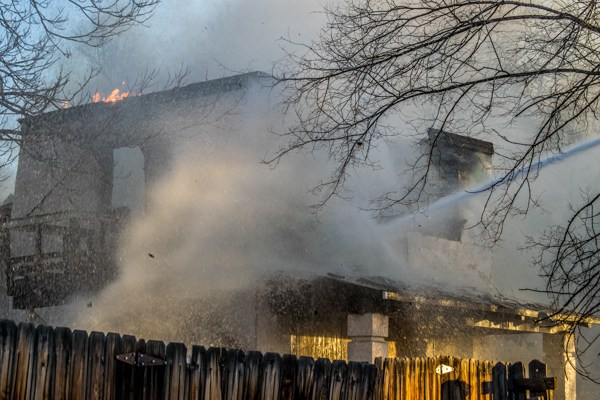 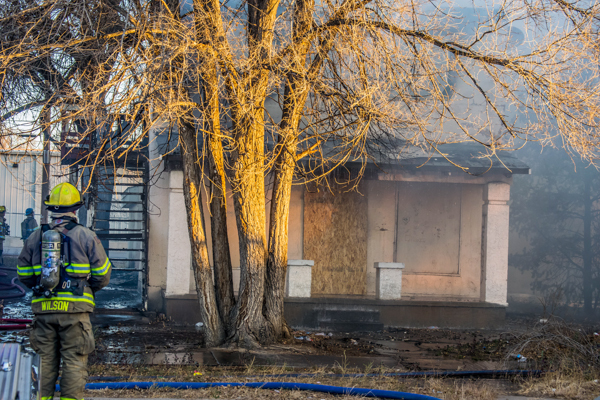 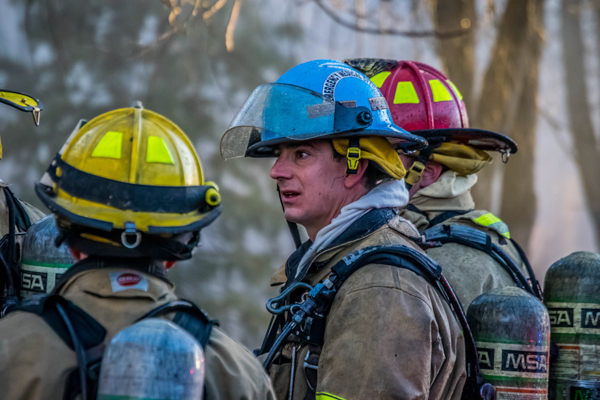 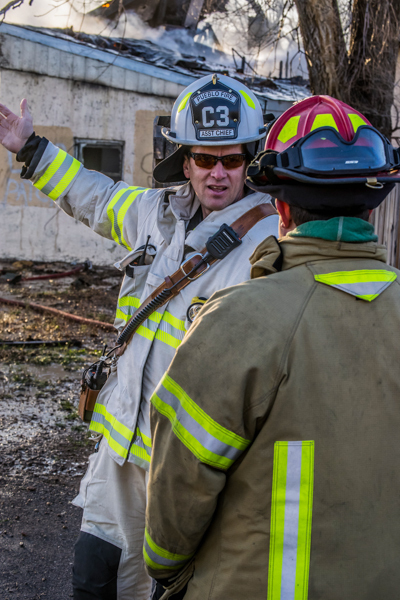 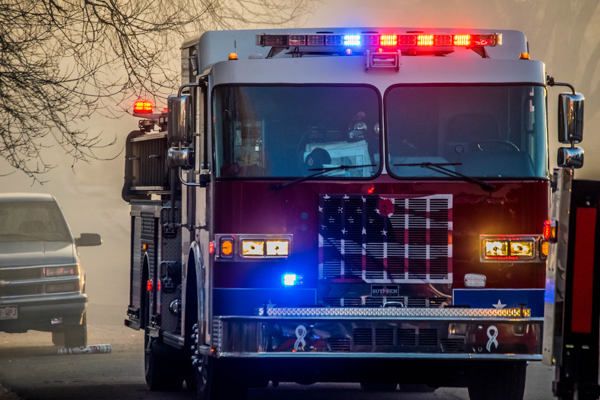 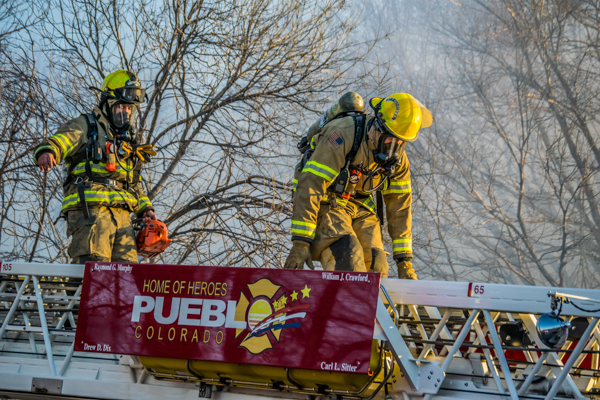 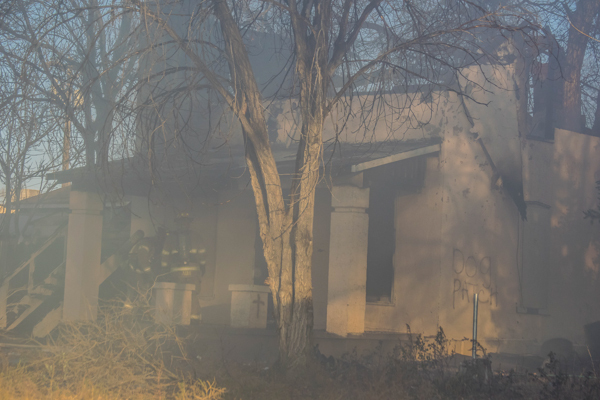 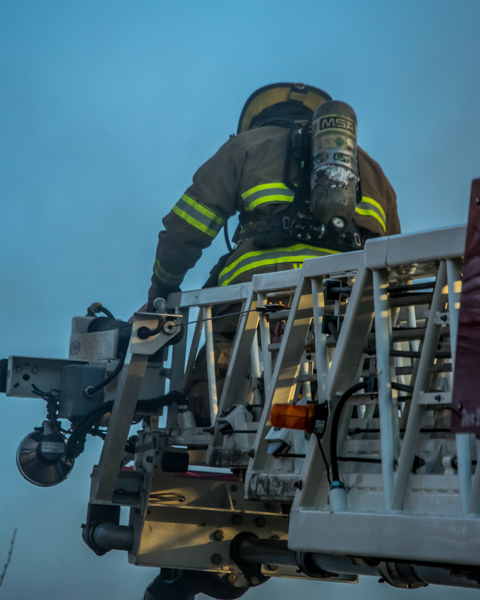 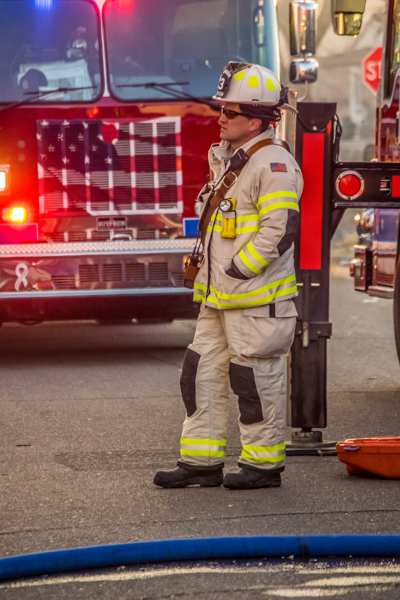 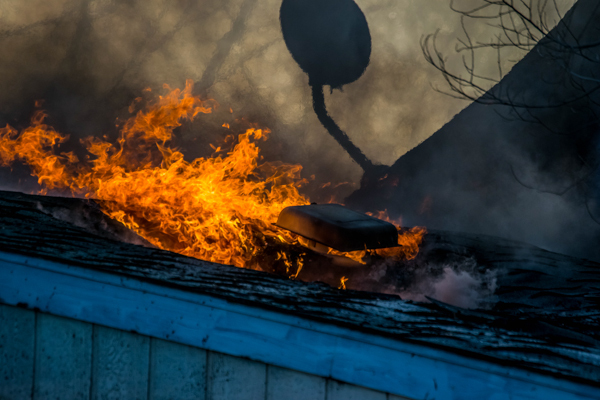 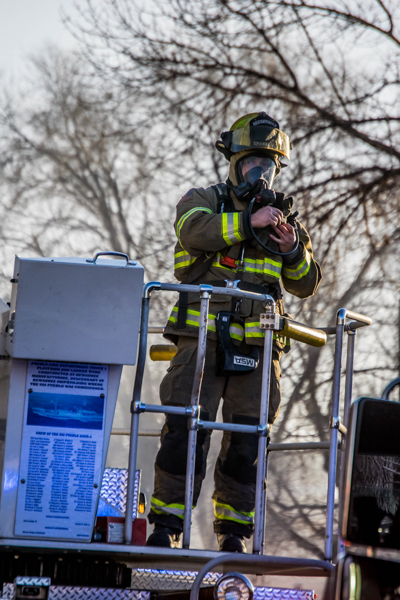 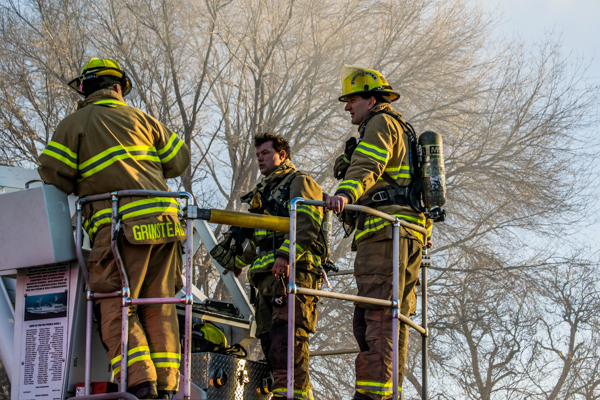 About 08:00 on December 4th, 2017 the Pueblo Fire Department responded to a confirmed structure fire at 811 East 3rd Street. 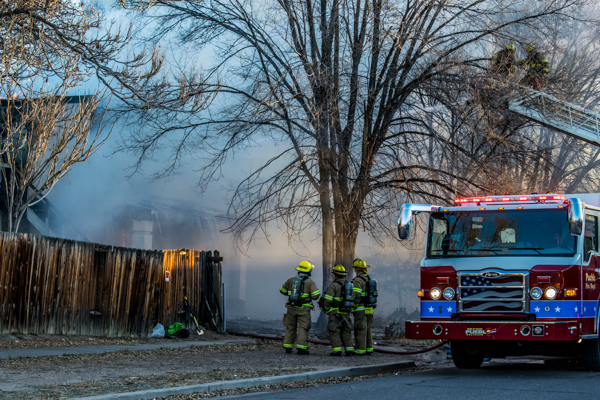 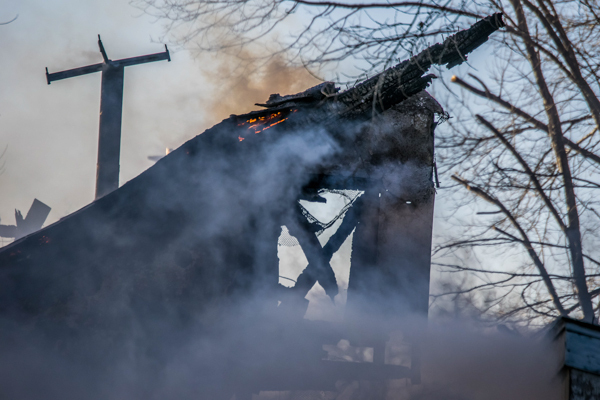 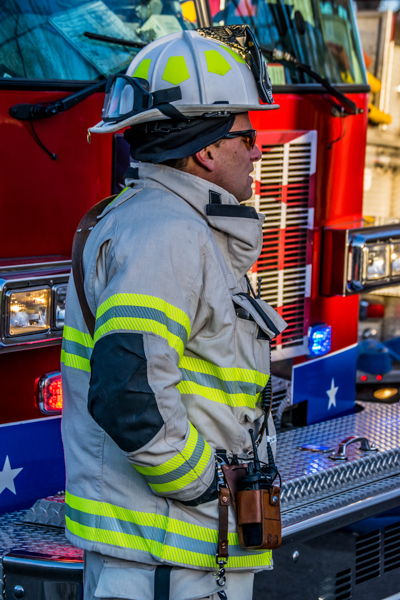 Pueblo Police Department arrived on scene first and reported that the structure was fully involved. 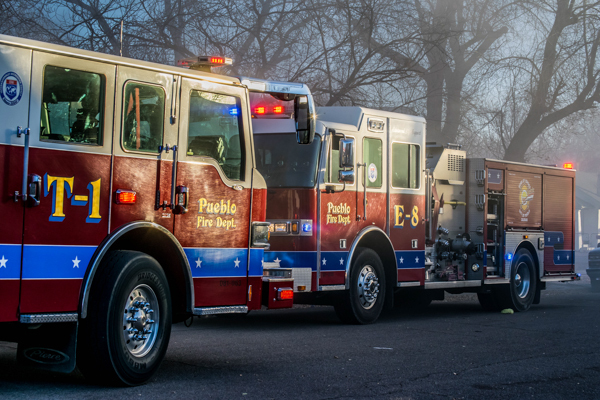 Engine 1 requested Engine 6 to take first in and Engine 1 caught the plug. 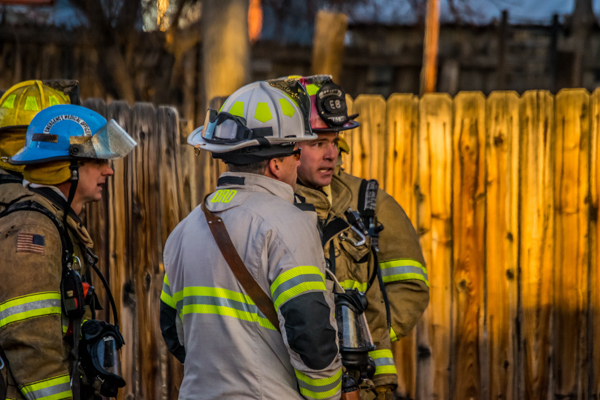 All other responding units arrived after this point. 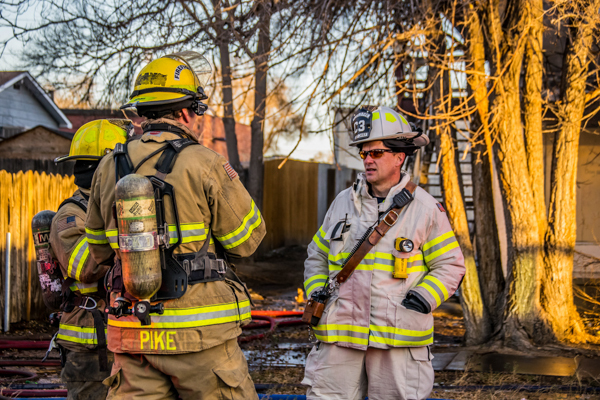 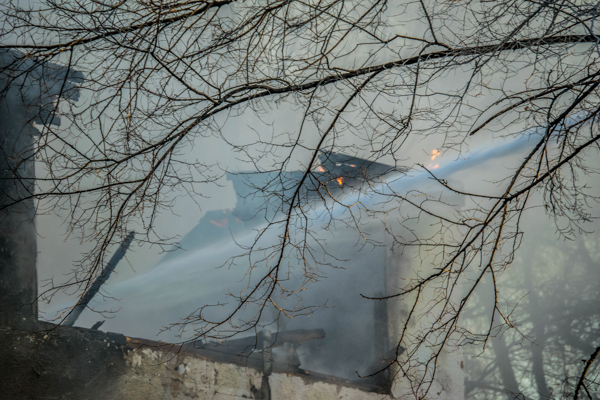 Chief 3 advised units to do only a defensive attack since the roof was compromised. 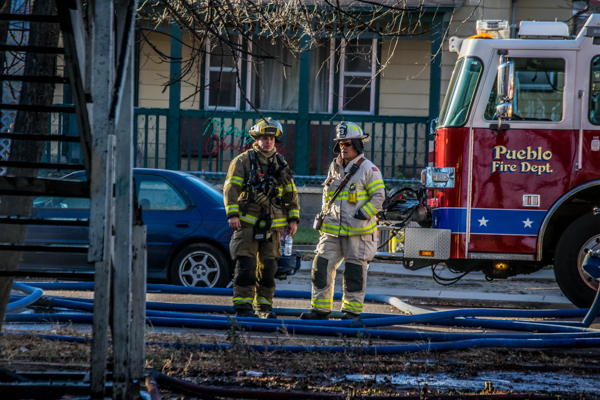 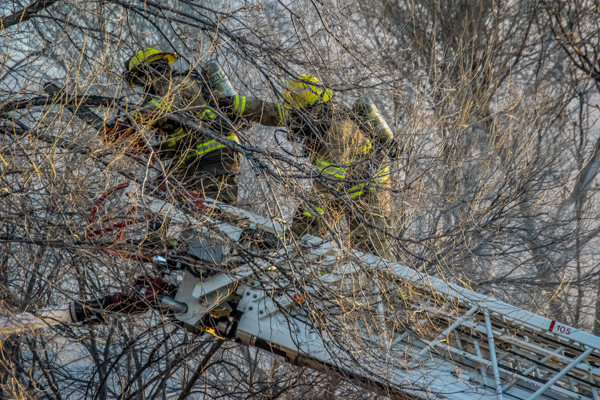 Units quickly contained the fire and began the mop up. 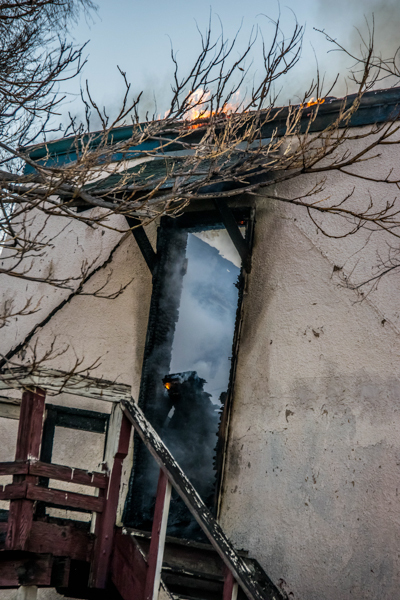 The structure was not occupied and had a history over a previous fire. 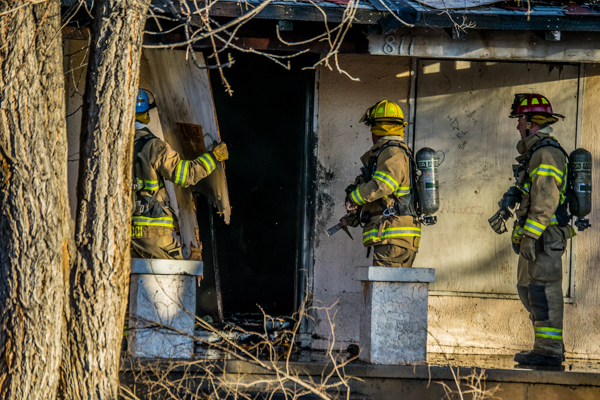 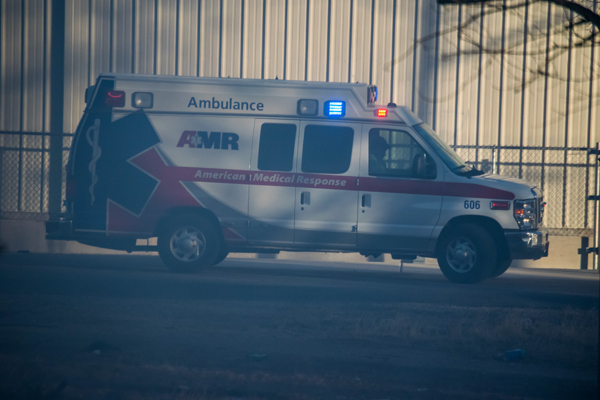 The cause is unknown and is under investigation. 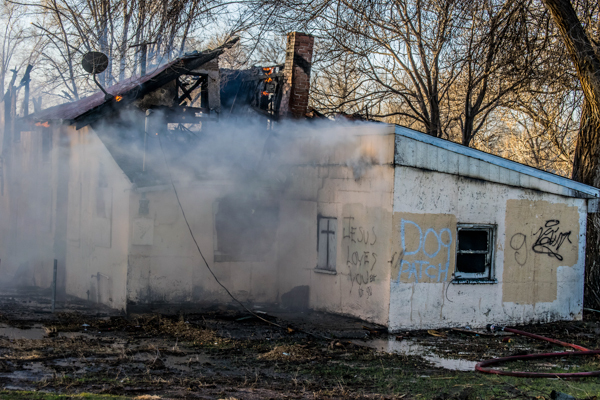 Photos & Story by Dustin Cox.